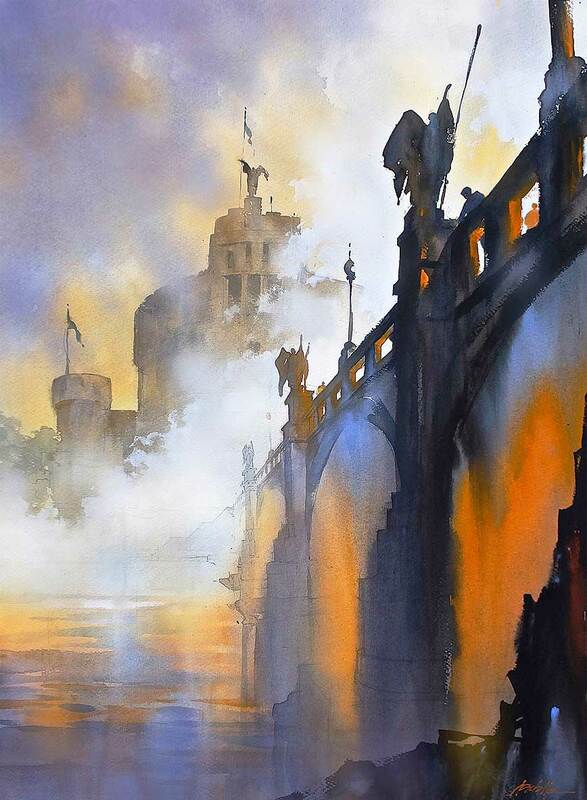 Following a 22-year career in New York City as an architect and architectural artist, Tom Schaller is now based in Los Angeles where he devotes himself full-time to fine artwork in the watercolor medium. 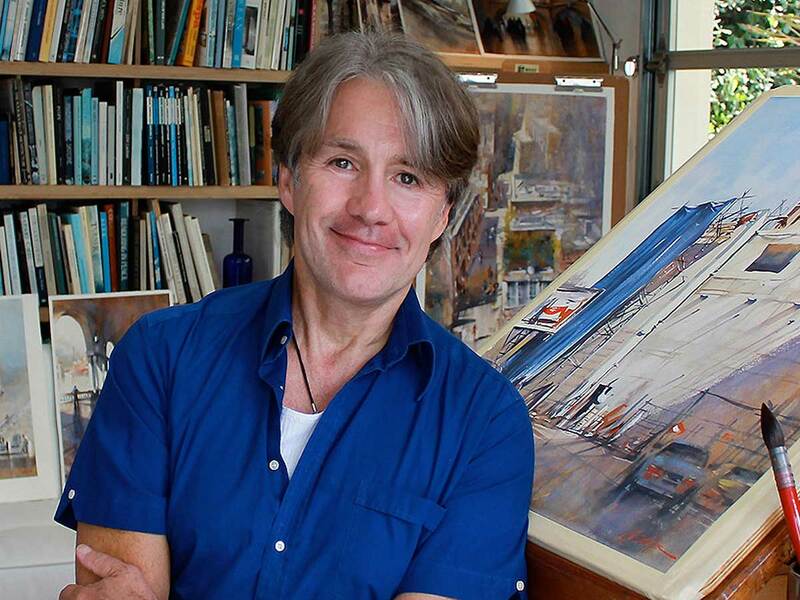 Long considered one of the foremost architectural artists in the world, he has won many awards for his artwork, including being a two-time recipient of the Hugh Ferriss Memorial Prize. 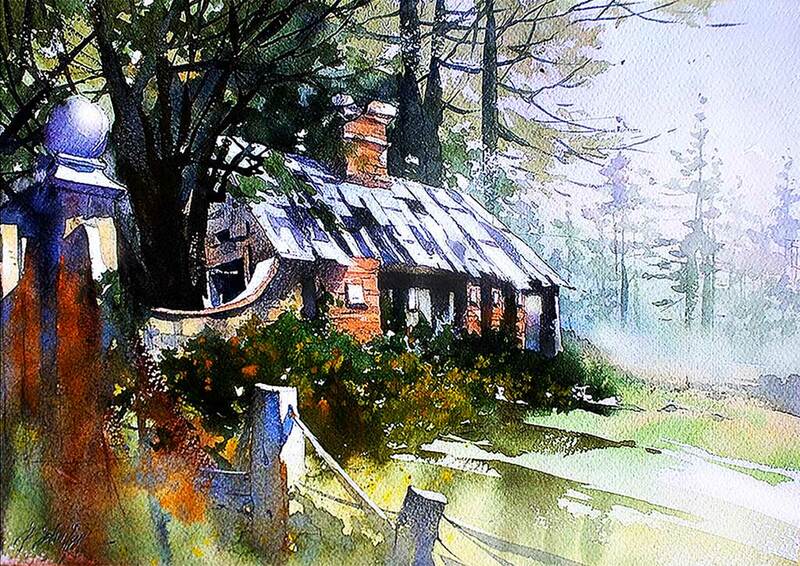 He has authored two books; the best-selling and AIA award of merit winner, “Architecture in Watercolor” and ‘The Art of Architectural Drawing.” Tom is increasingly in demand internationally to conduct his watercolor workshop series, “The Architecture of Light”. 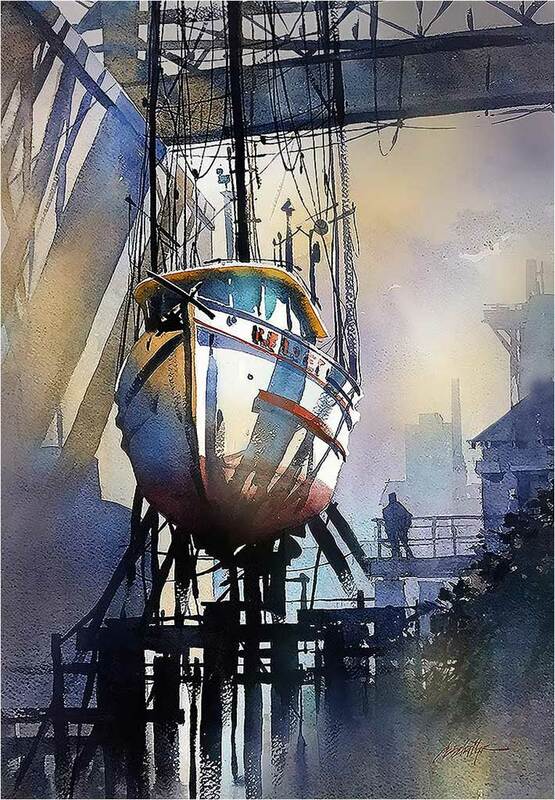 A Signature Member of the American Watercolor Society, and Artist Member of the California Art Club, Tom is an active member of many professional arts organizations and is a founding member of North American Watercolor Artists. 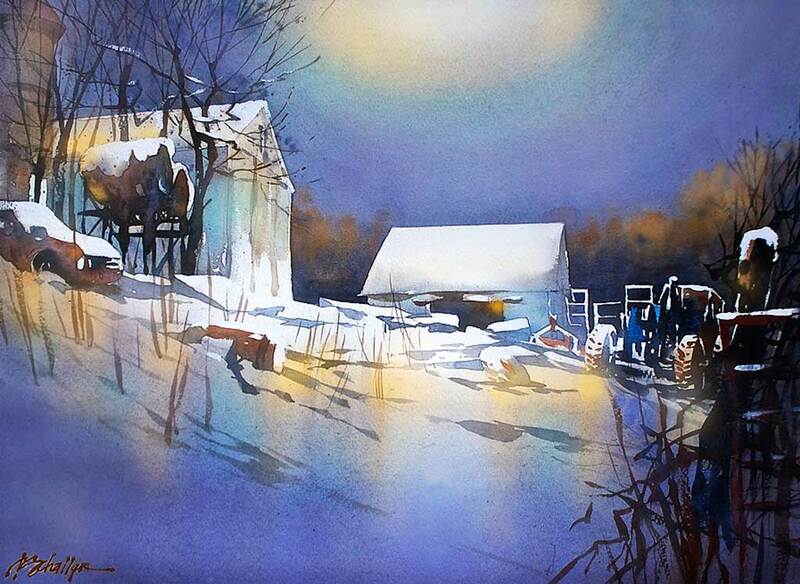 “All paintings tell a story, and in my paintings, “light” is the constant narrative. In my work, the concentration is less on specific objects or spaces, and more on the light that defines them.